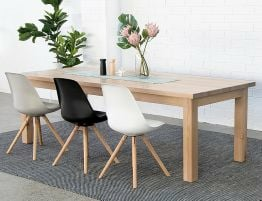 The Lennox is an Australian hardwood dining table, built tough with timbers sourced from Australian sustainable plantations. 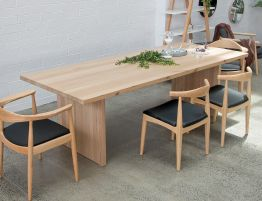 Straight from the Gippsland Mills, the result is a unique custom hand made table showing character and style. 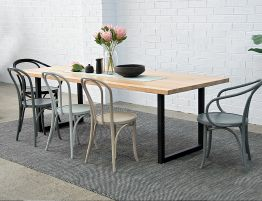 The Lennox table is meticulously made by local craftsmen so you can rest assured a beautiful finish. 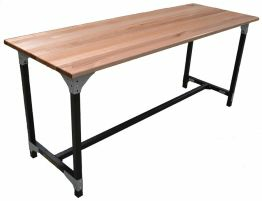 The Lennox table is finished in a water based polyurethane keeping the natural color that is only Vic ash. 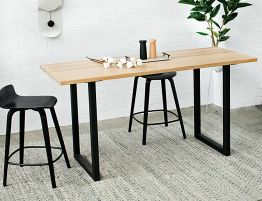 The legs are square Vic Ash to provide maximum dining potential. 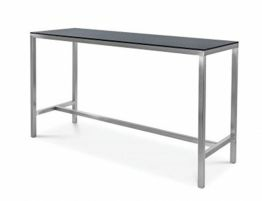 The Lennox dining table has that wow factor and will make a powerful statement in any placement.